The Historical House is a unique trilogy of novels by three highly regarded authors. 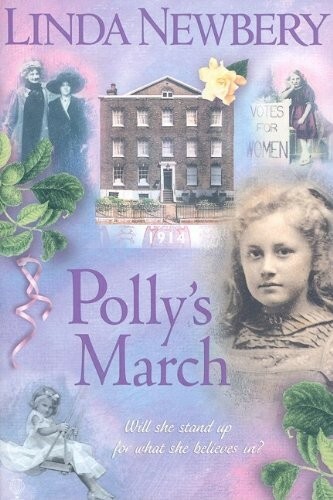 Each novel charts the life and times of the house at 6 Chelsea Walk, London, and the girls who lived there through three important periods of history. 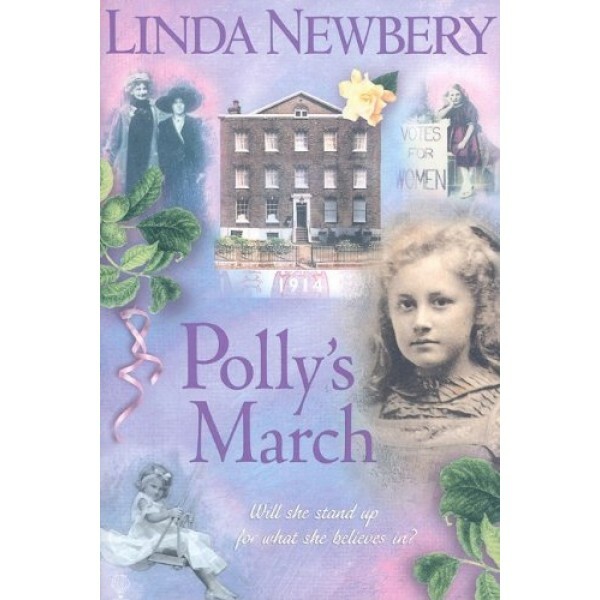 Author biography Linda Newbery is an extremely successful children's author, with a particularly strong reputation for historical novels. In 2002 her novel The Shell House was shortlisted for both the Carnegie Medal and the Guardian Children's Fiction Award.